For Laszlo Gardony, Bach or Beatles, bebop or hip-hop, Bartok or blues are merely different routes to the same goal of expression and invention. While armed with shock-and-awe digital dexterity, rigorous conservatory training, and a mindset open to cerebral strategies, Gardony, a longtime professor of piano at Boston’s Berklee College of Music, devoutly believes in the primal power of groove and feeling, and in the necessity for his music to breathe with body and soul, and move with swing and celebration. 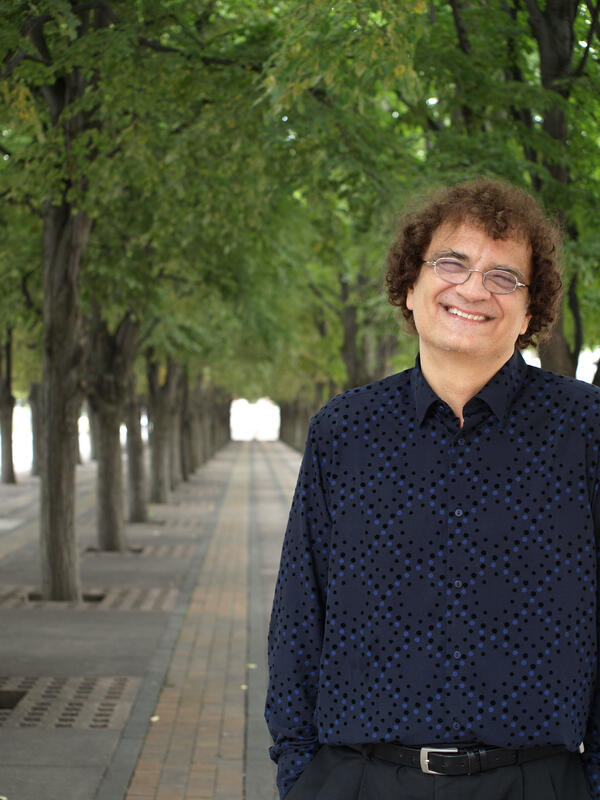 As part of his obligation as an artist, the Hungarian-born maestro devoutly believes in making an intimate, energizing connection with his listeners, almost as if he and they are sharing a journey of discovery together as his music unfolds live and in the moment. All of which makes the Boston-based recording artist and globe-trotting performer an ideal headliner at the cozy, intimate setting at Middletown’s Buttonwood Tree. A warm, welcoming community center and venue, The Buttonwood boasts not just free Wi-Fi but also a used bookstore -- a bibliophile browser’s delight -- and a coffee shop to keep concert-goers comfortably caffeinated. Gardony returns for an encore appearance at the multi-faceted arts and cultural center on Saturday, July 9, at 8:00 pm. 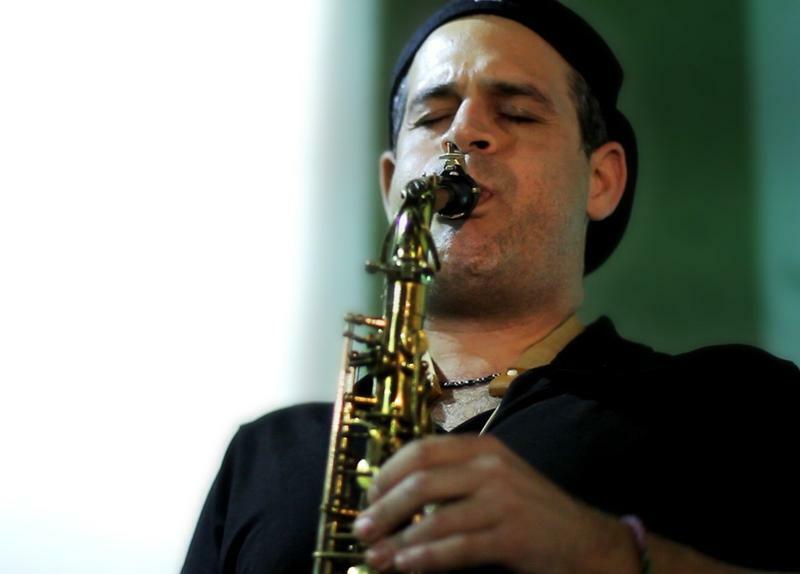 This time out he plays in a duo format with the noted Italian saxophonist Marco Pignataro, who has performed throughout Europe and Central America. The duo, who have toured the Dominican Republic and played at festivals in the United States, will present their take on South American and Caribbean songs as well as originals and jazz standards with arrangements crafted for its mini-chamber format. Gardony is an unabashed pleasure seeker and jazz-loving ecumenist. 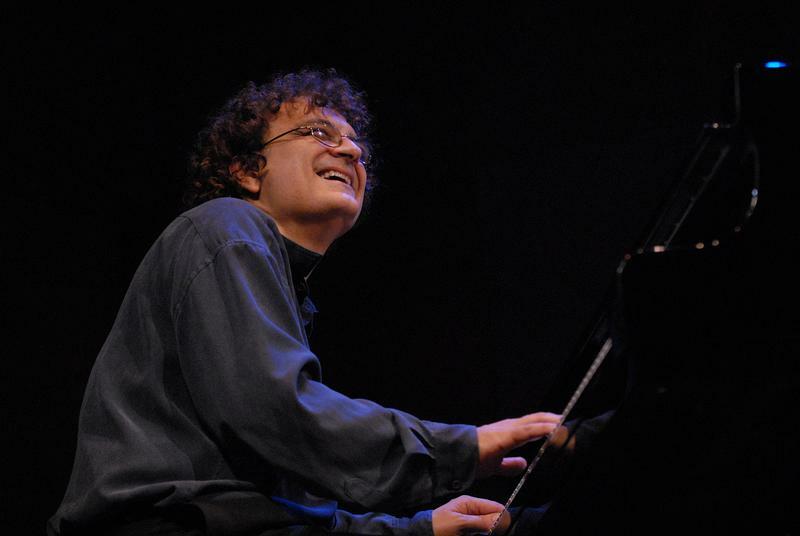 While Gardony is noted for his robust, two-handed explorations of the lush, infinite possibilities of the piano— exemplified in his classically sonorous solo recordings on Sunnyside Records — he’s also shown exemplary empathy in larger settings and even in genres other than pure jazz, including his flair for bluegrass with Matt Glaser’s bluegrass/jazz ensemble, The Wayfaring Strangers. Bach or Beatles, bebop or hip-hop, Bartok or blues are all, for Gardony, merely different routes to the same goal of expression and invention. Among his premier works are his recordings and live performances which exhibit his keen interactive sense and sensibility as the leader of his premier jazz piano trio. 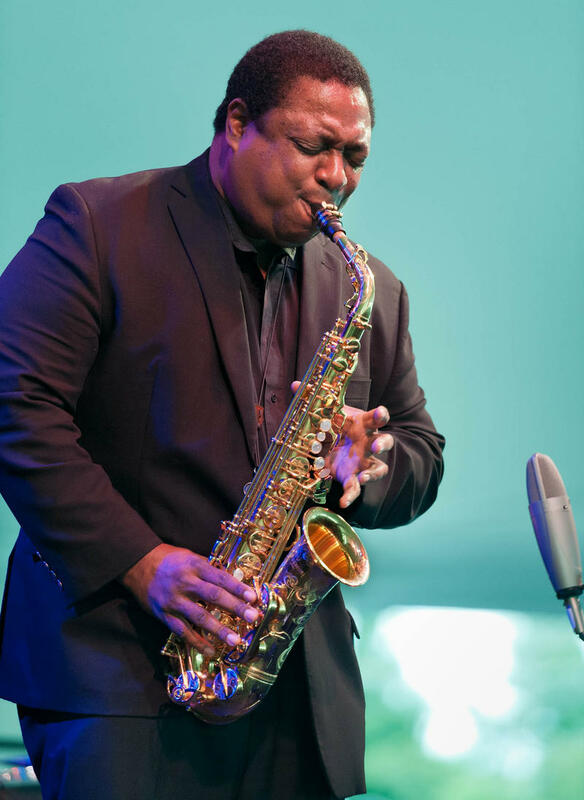 His longtime piano trio mates are bassist John Lockwood and drummer Yoron Israel, two exceptional Boston-based musicians. 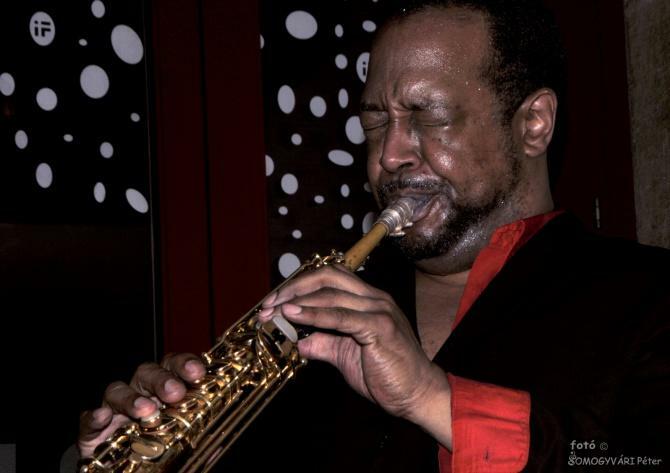 Like Gardony, they and many other top, bona fide Beantown jazz talents prove that Boston need not suffer from an inferiority complex — that infamous cultural cringe — because it is not the Big Apple and epicenter of the jazz universe. Gardony is no stranger to Connecticut. 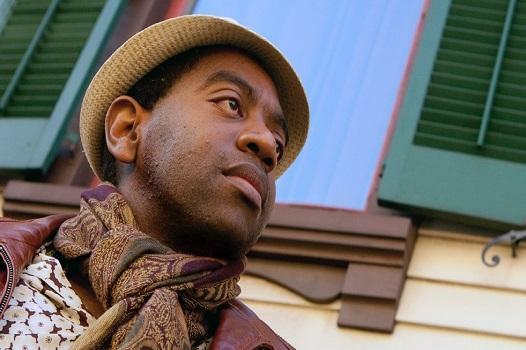 In 2015, for example, he and his two simpatico sidekicks, Lockwood and Israel, presented one of the triumphant highlights of The Hartford Public Library’s enormously popular, free series, Baby Grand Jazz, filling the downtown library’s scenic atrium with much nurturing light and warmth. Musicians perform at The Buttonwood Tree. In a previous appearance at The Buttonwood Tree -- a small venue in Middletown’s North End that has an uncanny propensity for presenting large talents -- Gardony showed up again with Lockwood and Israel, his rhythmic alter egos since 2001, plus, as a fine bonus, saxophonist Stan Strickland, whose reeds brought a whole new set of colors and configurations to the pianist’s chamber group. On Gardony’s latest CD, Life in Real Time (Sunnyside), he performs live with his regular trio buddies — New England’s three jazz musketeers — beefed up with a terrific triumvirate of tenor saxophonists, Stan Strickland (who doubles on bass clarinet), Bill Pierce, and Don Braden. For all Gardony’s formal European and American training and his prestigious role as a professor at Berklee College of Music, he’s also an unabashed pleasure seeker and jazz-loving ecumenist who readily embraces, among other genres, blues, gospel, folk, progressive rock, and, of course, classical. Right from the CD’s opener, the freewheeling lover of all things musical, steps off with a festive, New Orleans-inspired romp through an original called "Bourbon Street Boogie," a tasty slice of Crescent City cuisine cooked up by Gardony, his regular trio pals Lockwood and Israel, with added sauce and substance thrown onto the grill by Pierce and Braden. Letting the good times roll, the buoyant mood sounds like Boston’s Professor Gardony meeting with the Big Easy’s Professor Longhair in a summit meeting celebrating the pleasure principle. Before all the stops are pulled out in the CD’s aptly titled grand finale, "Out on Top", with all three tenors blazing away, the band serves a varied gumbo. Its ingredients include a fresh take on George Shearing’s "Lullaby of Birdland" and a moving, re-harmonized version of "Motherless Child," plus several Gardony originals seasoned with variety and, of course, gusto, and exultation. Gardony’s inspirations can come from anywhere and from any genre. So it’s no surprise that his deeply-felt homage to "Motherless Child" was inspired by the historic, passionate interpretation of the spiritual by the great Richie Havens at the Woodstock Festival in 1969. Havens’ heaven-sent performance is, of course, unsurpassable. Nonetheless, Gardony’s band, with more than a little bit of help from Strickland’s dark, grainy reflections on bass clarinet, reverentially retains the soulful song’s woeful portrait of pain and despair. Once again for Gardony, it’s all about feeling, about magic in the moment, life in real time. Tickets for Gardony’s Buttonwood concert/celebration: $15. The Buttonwood is at 605 Main Street, Middletown. Information: buttonwood.org and (860) 347-4957.